Lynn, Ma. 2-28-18. 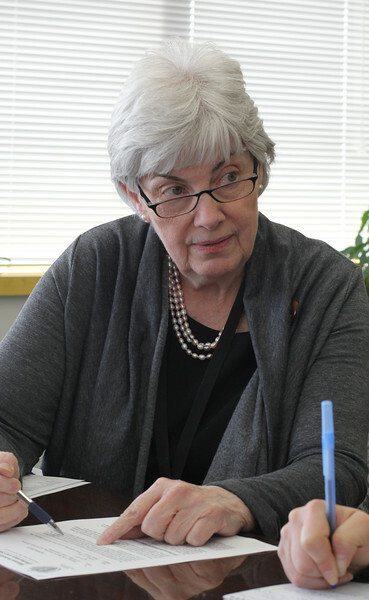 Lynn Superintendent Dr. Catherine C. Latham discusses improved MCAS scores today in her office.